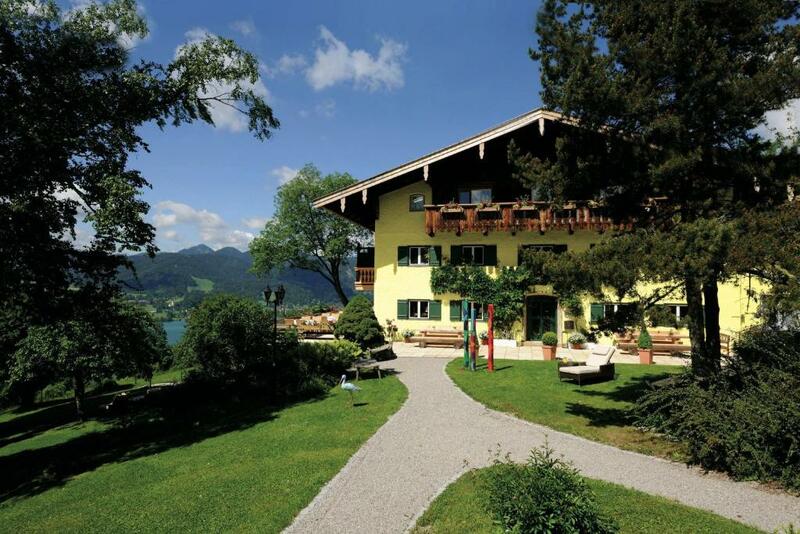 Lock in a great price for Der Westerhof Hotel – rated 8.7 by recent guests! Hotel had a fabulous view. Overlooking the lake and great sunset. 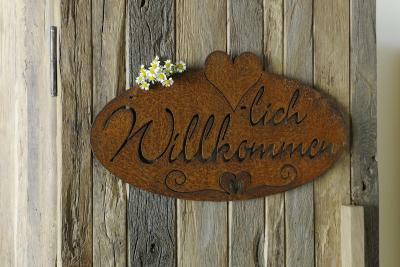 Staff was excellence, breakfast excellent and very good physiotherapist for massage. It was quite a steep hike from Hotel into town but they offered a shuttle service, which was quite nice. Size of suite was huge. 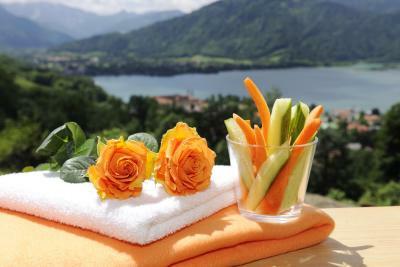 Tegernsee is the most precious lake down we’ve ever seen. The hotel overlooked the lake with stunning views. We loved sitting on the patio to enjoy the view. 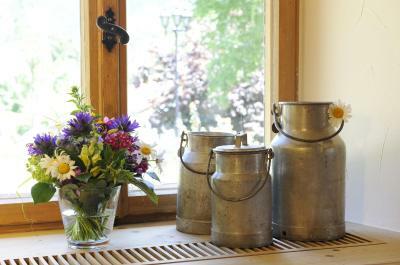 The rooms were quiet and the breakfast was good. The View is amazing. The staff are very cooperative. I have been offered to get to Train Station by hotel staff car. The whole environment was a pleasure. Saff attentive and the breakfast was typical German . 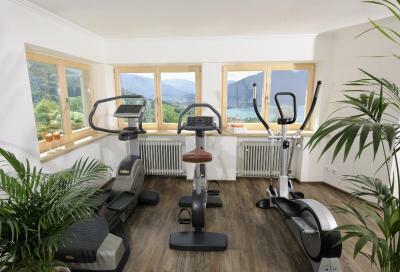 Wonderful location with amazing views, beautiful room, everything you could want. Overall a wonderful experience! Magnificent view over the lake. Spacious room and kitchen with cooker and oven. 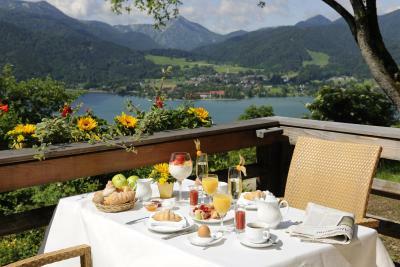 Superb views, great breakfast,. Friendly staff, very clean rooms. 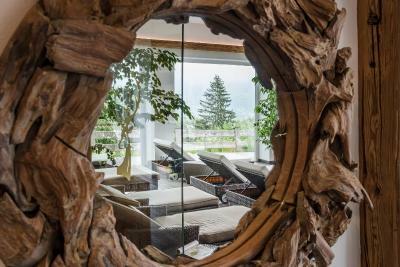 Located 591 feet above the Tegernsee Lake, this hotel offers an unique panorama view of the Tegernsee Lake and the surrounding mountains. 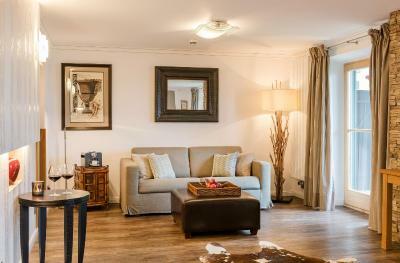 It features a garden and rooms include a private balcony or terrace. 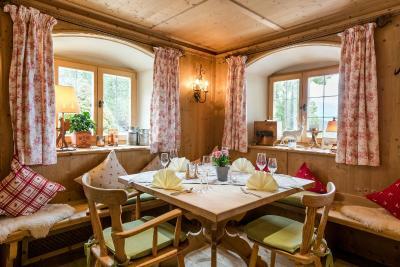 Der Westerhof Hotel offers bright decorated with light, natural woods and sunny fabrics and patterns. 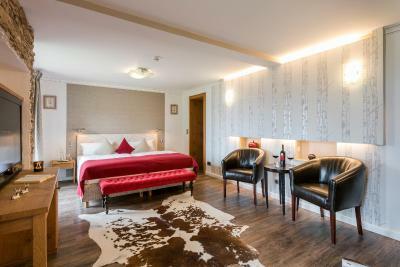 Rooms have satellite TV and an private bathroom equipped with a hairdryer. 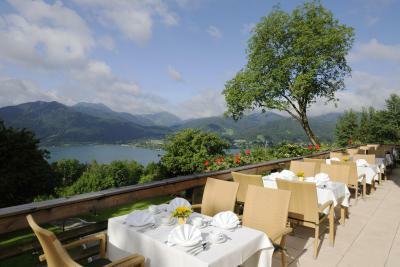 A breakfast buffet is provided by Der Westerhof Hotel, which can be enjoyed outside on the terrace in warm weather. 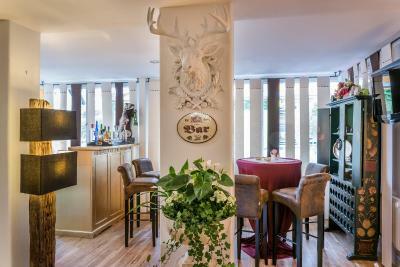 A range of drinks are available in the Bavarian-style lounge area. 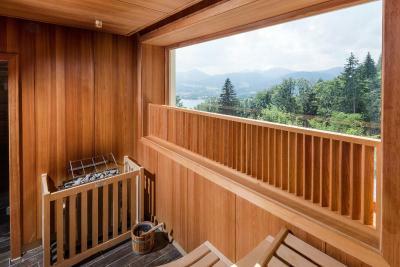 The Neureuth Trail and other hiking trails lead directly into the Tegernsee Mountains featuring ski slopes and a toboggan run. Tegernsee Lake is a 5-minute drive away, with activities such as sailing and rowing. 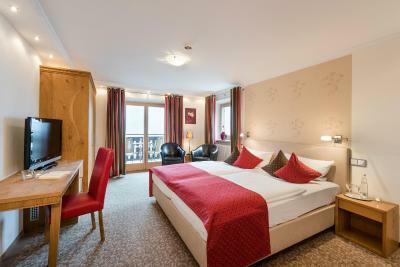 The A8 motorway can be reached in 30 minutes and Der Westerhof Hotel offers free private parking. 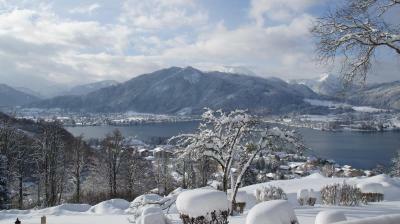 Tegernsee Train Station is only a 5-minute car journey away. 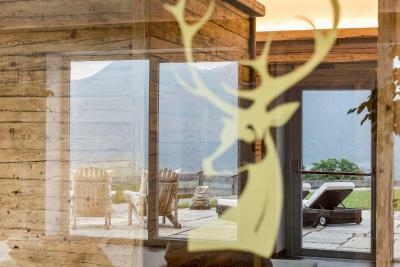 When would you like to stay at Der Westerhof Hotel? 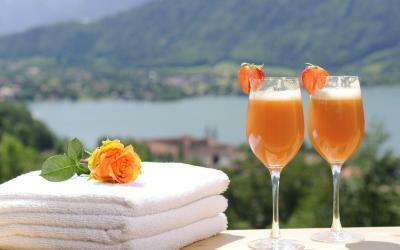 This room offers a balcony or a terrace with beautiful lake view, a flat-screen satellite TV and a private bathroom. A bathrobe and free toiletries and a hairdryer are also included. This room offers a balcony or a terrace with beautiful lake view, a flat-screen satellite TV, a large double bed and a private bathroom. A bathrobe and free toiletries and a hairdryer are also included. 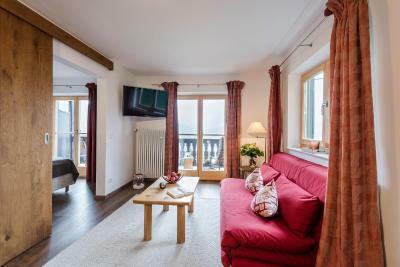 This double room features wooden decorations and includes a balcony or a terrace, a view of the lake, a free mini-bar and a flat-screen satellite TV. 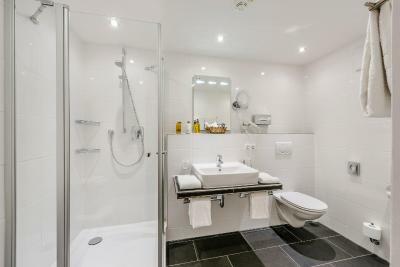 There is also a modern private bathroom with a radio, a bathrobe, complimentary toiletries and a hairdryer. 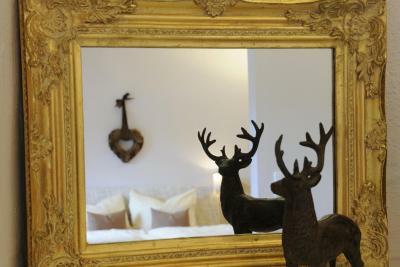 The Deluxe rooms were completely renovated in 2008. They boast an elegant, classic style and are decorated in the trendy colors chocolate, nougat and ivory. All single rooms feature one bed measuring 39 in x 79 in. 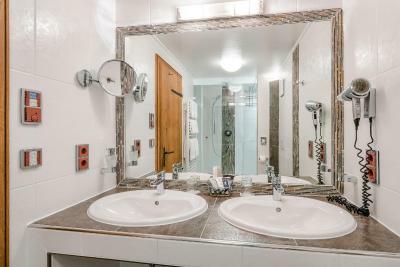 All bathrooms are newly equipped and feature a bathtub or shower. 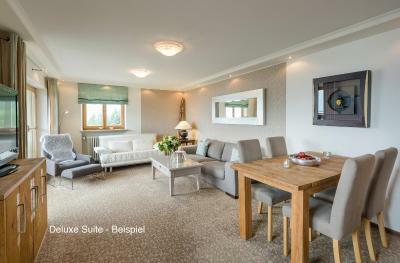 This spacious suite features wooden decorations, a balcony or a terrace and a view of the lake. 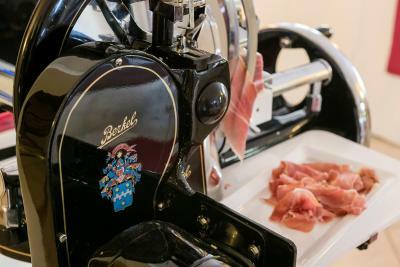 There is also a living room with a sofa bed, a separate bedroom, an espresso machine, a free mini-bar, a flat-screen satellite TV, a spacious, modern bathroom with a bathrobe, complimentary toiletries, a radio and a hairdryer. 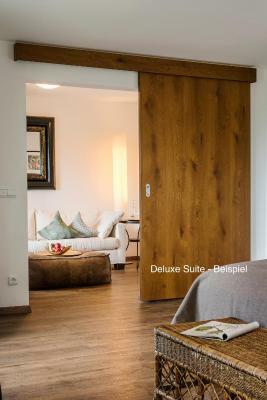 This suite features wooden decorations and includes a balcony or a terrace and a view of the lake. 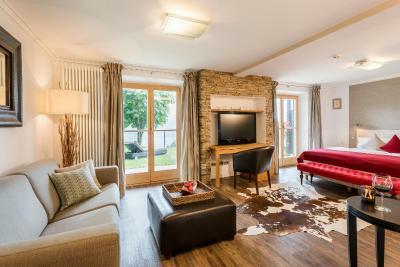 There is a separate living room and bedroom, a mini-bar, a flat-screen satellite TV, a spacious and modern bathroom with a shower, radio, bathrobe, complimentary toiletries and a hairdryer. 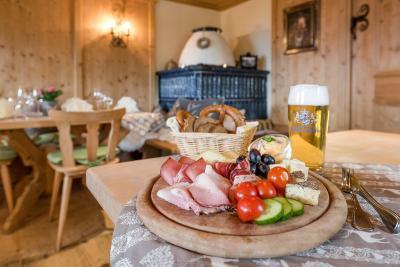 House Rules Der Westerhof Hotel takes special requests – add in the next step! Der Westerhof Hotel accepts these cards and reserves the right to temporarily hold an amount prior to arrival. Everything!! Location and rooms! Best breakfast! 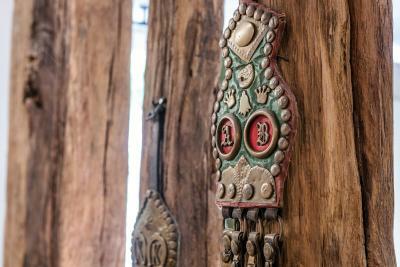 Hotel interior was half outdated and half remodelled. 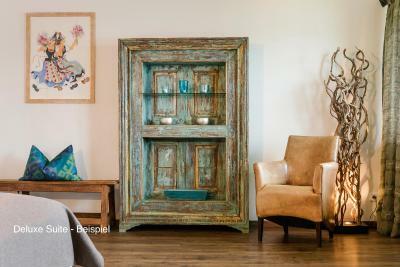 The mismatch of art and furniture was very weird. In our suite we had big carpet stains and the couch looked like ready to be dumped. Hallway carpets very stained etc. We left with very mixed feelings. 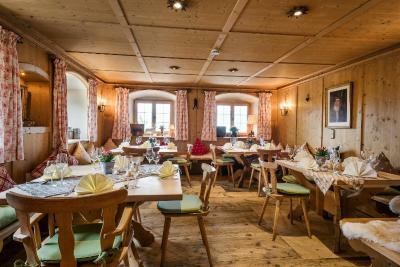 Great staff, great breakfast and great views but very weird interior, except breakfast room, who was in an authentic Bavarian style. It is a windy drive (and you must have a car or taxi) to the hotel. Whilst there are numbered parking spaces for each room, we found someone else always parked in our spot. A minor quibble until it is time to load luggage! The hotel looks like nothing as portrayed on the booking sites - outside or inside. Comfort room was very small (remove the sofa for more room), shower-only small bath. Pillows on bed were very flat - ask for extra pillows. Breakfast was adequate - not many hot choices that one would expect for price paid for this hotel. I would stay somewhere closer to town if I ever return, the location is not ideal, it is up a hill and has good views off the balcony but after driving all day, it would be nice to just walk out of hotel into town. You can see the lake from the personal balcony . Some of the rooms are without refrigerator. The view of the lake from the balcony is very nice. The area very quite so you can keep the windows open in the night if the weather is warm. Hiking trails are near the hotel. It felt more like an adult hotel than a family-friendly one. The kids needed to stay quiet.